1. 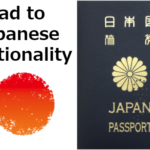 A foreign national whose spouse is a Japanese citizen and who is continuously having a domicile or residence in Japan for three years or more and who currently has a residence in Japan. 2. 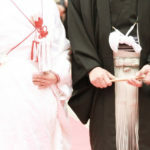 A foreign national whose spouse is a Japanese citizen and three years have elapsed since the date of their marriage and who has continuously maintained a domicile in Japan for one year or more. The requirement of residence and requirement of capacity will be eased when the applicant meets any of above two conditions. 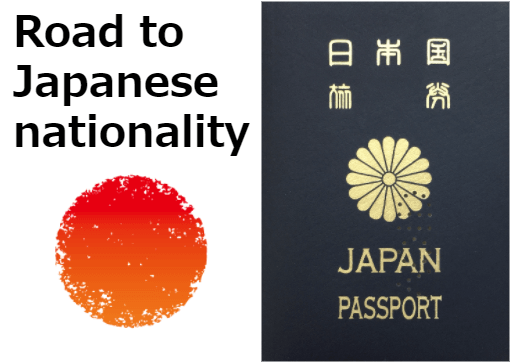 Even if you don’t have a domicile in Japan for five years or more continuously and are under 20, you can apply for naturalization, when you meet other conditions such as “Requirement of Behavior”, “Requirement of Livelihood”, “Matter of loss of nationality”, “As to Thought”, and others. 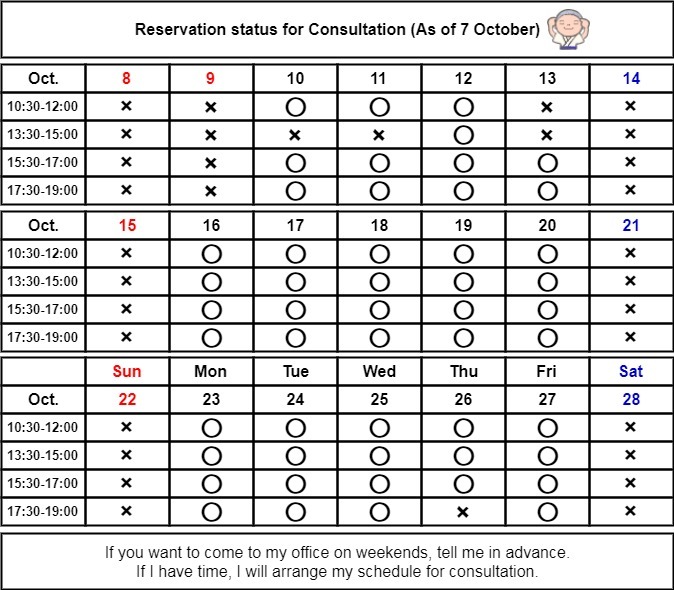 How to get “Spouse visa”?